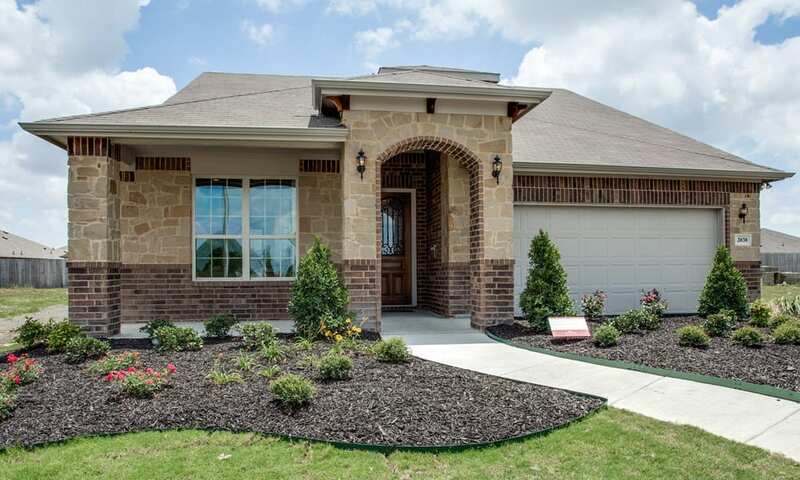 Our 2100-acre Kaufman County Master Planned Community features affordable homes nestled in nature, and invites active families to exchange the hustle and bustle of city life for a hometown atmosphere. Heartland is located 25 miles east of Downtown Dallas in Kaufman County and is minutes away from entertainment districts and employment centers of the Dallas/Fort Worth Metroplex. New homes from premier Dallas home builders Bloomfield Homes, Highland Homes, HistoryMaker Homes, Impression Homes and Lennar. Get started, and learn how you can make Heartland your hometown today! 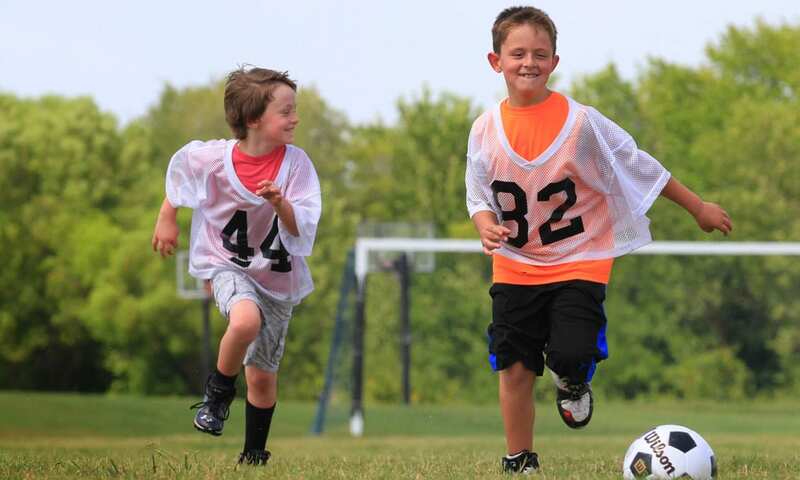 Heartland’s amenities include over 400 acres of parks and picnic areas, a 35-acre stocked lake with fishing pier, miles of hike and bike trails, junior-Olympic size swimming pool, basketball court, and baseball and soccer fields. 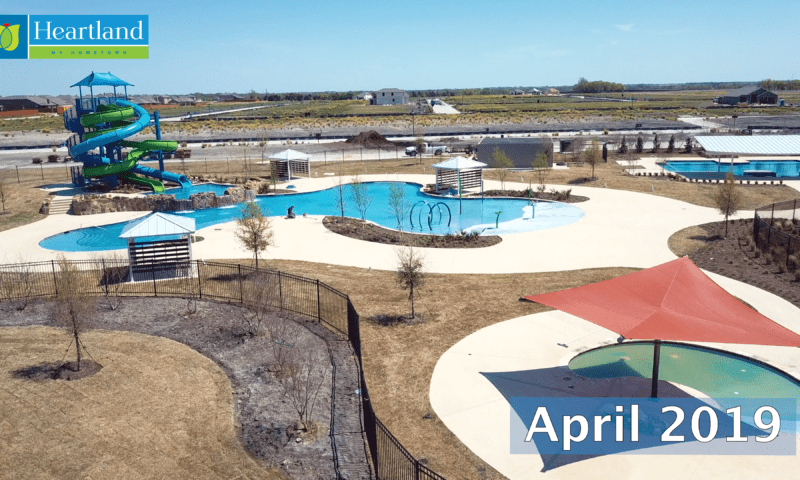 Coming Spring 2019 will be Heartland’s newest resident amenity complex, complete with an 11,700 square feet facility, fitness center, water slides, indoor event space, and much more! 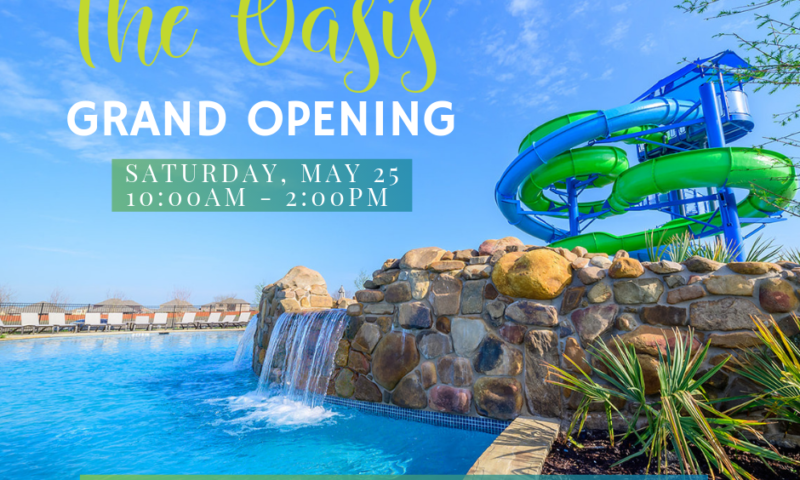 No one is more excited for the Oasis to open than Heartland residents. You've been waiting so patiently for this amazing amenity center to open and the time is finally here! See the difference one year (okay, actually, 11 months) can make in the construction world. From before a foundation was poured to now - a multi-million dollar amenity complex about to open - our latest drone video shows how things have progressed over the last 11 months. 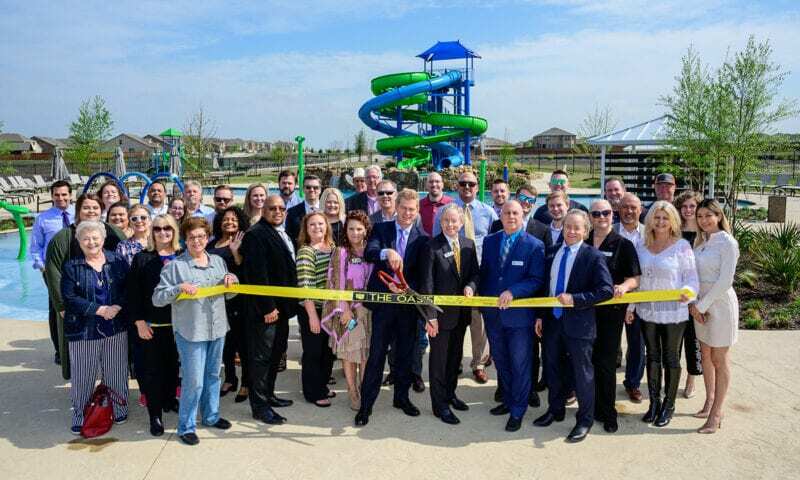 Heartland's developer Huffines Communities recently held a Ribbon Cutting ceremony for The Oasis, Heartland's new multi-million dollar amenity complex. The Oasis features two buildings totaling 11,700sf. 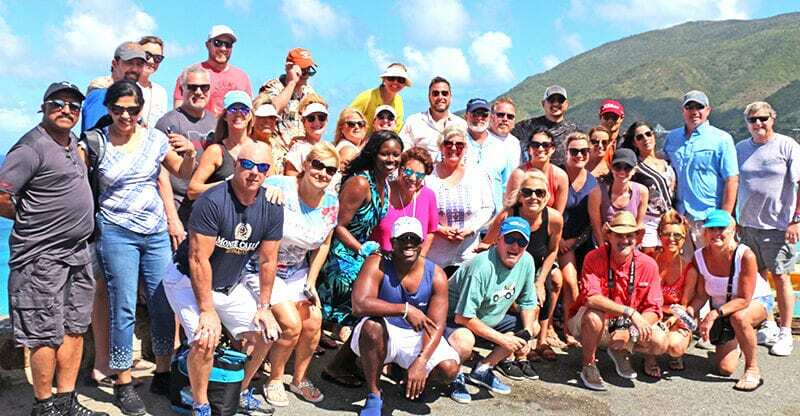 In a Huffines Communities managed project, every development detail is thoughtfully planned and executed to create an exceptional lifestyle and ensure lasting value for our residents. It is an honor to be recognized for such efforts through industry awards like these.